Digital to analog converter will fulfill the desires of the widest cercal audio lovers that are keeping their favorite notes in digital format. Digital inputs like S/PDIF ( 3xRCA & 3xTOSLINK ), USB (DSD & PCM) are sufficient for all the needs that user can have. 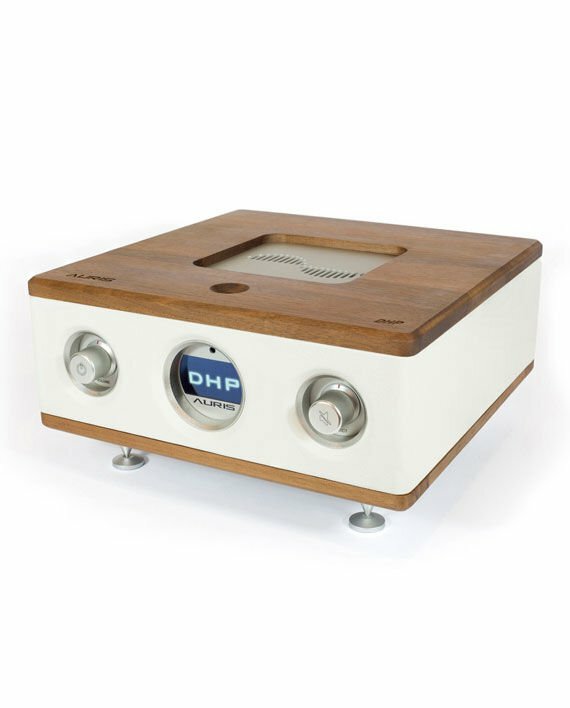 Integrated headphone amplifier and preamplifier give two more dimensions to this high end beauty. DHP is produced in our recognizable leather and wood combination, which adds the touch of elegancy.